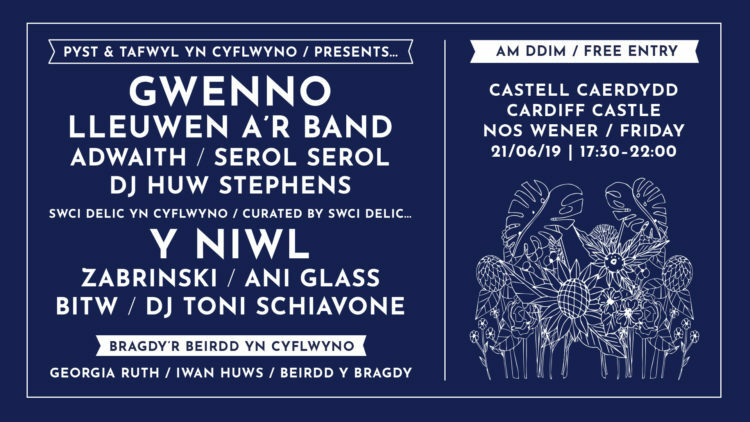 Over the years Tafwyl has grown from a small fete to a popular two-day event at Cardiff Castle with an audience of more than 40,000 people attending last year. A big city operation, the festival is supported by a range of partners including FOR Cardiff, Cardiff Council and The Arts Council for Wales. The event is organised by Menter Caerdydd.